The Naked Bible’s Thoughts on Inspiration, Part 5 – Which Edition of the Book of Jeremiah Originated with God but not the Human Writers? 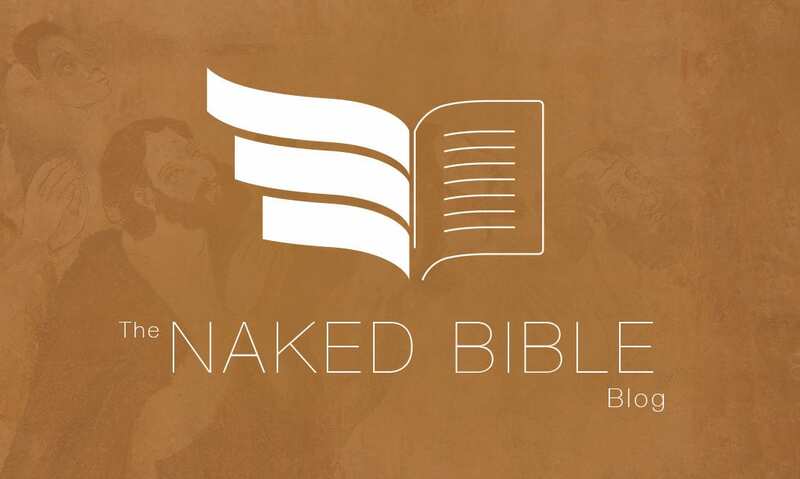 It’s been pretty quiet at The Naked Bible. The last post on the multiple editions of Joshua didn’t get much of a response. It’s made me wonder about posting more edition “problems” — especially this one — but I promised. Again, the issue of the biblical books being edited during and after the exile is not a problem with respect to the view of inspiration I’m espousing here. We have incontrovertible evidence that books were either edited well after the presumably original work was composed, or that books were put together by editors for the first time after the prophet was dead and gone — that is, his material was either written piecemeal by himself or recorded by others, and then only later fashioned into the “book” we have. I believe God was in this process and that, by providential means, his Spirit oversaw the results of what the original authors and later editors did to produce the canonical books. We not turn to the most dramatic example of a biblical book in flux sometime between the exile and the “intertestamental” period: the book of Jeremiah. We know that those chronological boundaries are appropriate, since Jeremiah lived until shortly after the exile began, and since we have evidence for two dramatically different versions of the book at Qumran among the Dead Sea Scrolls. Let’s think first about the ramifications of this data. Certainly the LXX is not to be considered superior or preferable in all instances where it differs from MT. However, the remains of many Hebrew texts at Qumran agree with the Septuagint against MT. A good number of those instances also coincide with NT quotations — and so we know the NT writers used or preferred the LXX against MT in those places. In fact, many specialists estimate that roughly 3/4 of the time a NT author quoted the OT, the quotation matches or is closer to LXX than MT. All this means that we can’t just write off the LXX and say “well, we’ll just go with the MT.” Lastly, if LXX is the better version or edition, or is even better half the time, then it could be argued that the Bible used in the English (only) reading world has a lot of added material in it. In reality, though, claims like “this version or that version is THE best version” can’t be made with coherence since we aren’t omniscient. We just can’t know how the version issue (which one was the final edit) can be resolved. For evangelical scholars who have facility with Greek and Hebrew, it’s a non-issue since scholars work hard to come to their own decisions passage-by-passage as to what was most likely original. Fortunately, more recent translations are starting to go with Dead Sea Scroll and LXX readings in the running text, which helps English readers have more confidence that their translation reflects the final form of the books of the Bible. UNFORTUNATELY, though, this hasn’t been done with Jeremiah since the results would frighten uninitiated pastors and laity. So we just live with MT for completely pragmatic reasons. Before concluding, I should note that it isn’t only Jeremiah and Joshua that differ in order of material and significant amount of content. There are other books where evidence of more than one version exists. For instance, LXX Job is about one-sixth smaller than MT Job, and includes an ending not extant in MT Hebrew, and almost half of the verses in LXX Esther are not found in MT Esther. This is the kind of “real world” data that “God alone” statements of inspiration ignore. There is no sense in denying anthropopneustos, and it seems dishonest to do so with respect to such data. Having humans as the immediate but not ultimate source of the biblical text is far more coherent; it gives pride of place to theopneustos without denying reality or claiming omniscience. This is why I think it nonsensical to ignore the data in favor of something like the Westminster Confession. Confessions are worthwhile, but they are historically circumscribed. I’m no expert in LXX studies, but I’m guessing the authors of the Confession may not have known much about these issues, or even the LXX. The LXX was certainly known in antiquity, but the loss of Greek in Europe in all but the monasteries until the Renaissance may have meant that few scholars before the 19th century did much work in LXX. I’m not an LXX expert, so I don’t know. Whether they didn’t know or didn’t care, it’s hard for me to understand how we should care more about how a 17th century Confession articulates inspiration than how contemporary scholars equally committed to inspiration would handle the issue. 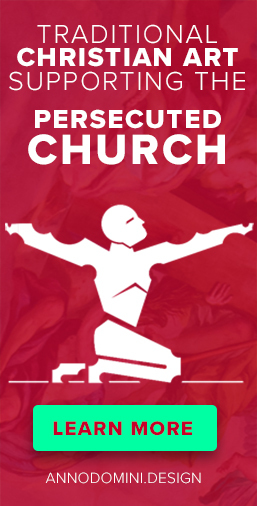 PreviousCan Non-Christians Appeal to Jesus for Deliverance from Alien Abductions?